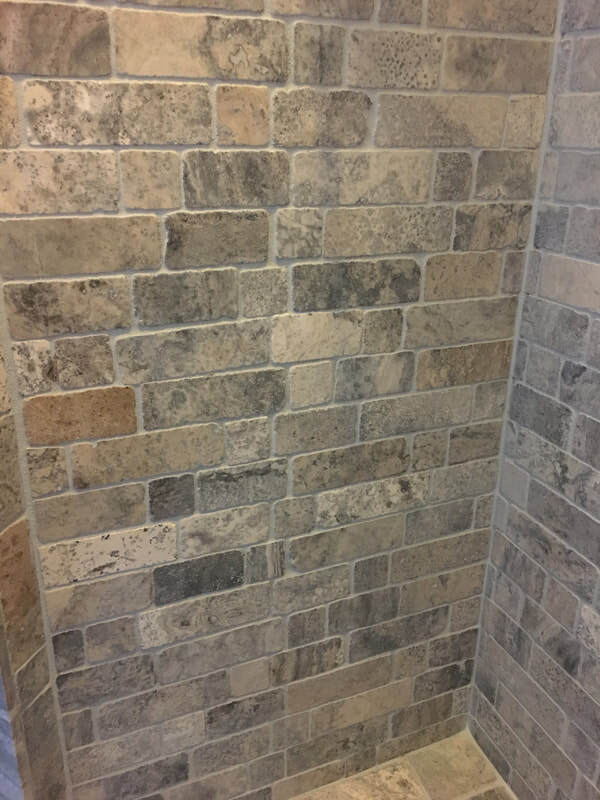 The Groutsmith of Nashville is owned and operated by a father and son team, Tom and Steve Coffey. 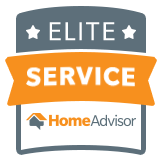 Tom and Steve have lived in Nashville for 20+ years, and they proudly provide timely, written estimates and quality craftsmanship. The Groutsmith of Nashville is always on time and on budget! Every Groutsmith Certified Technician is trained in all aspects of grout and tile restoration and repair! 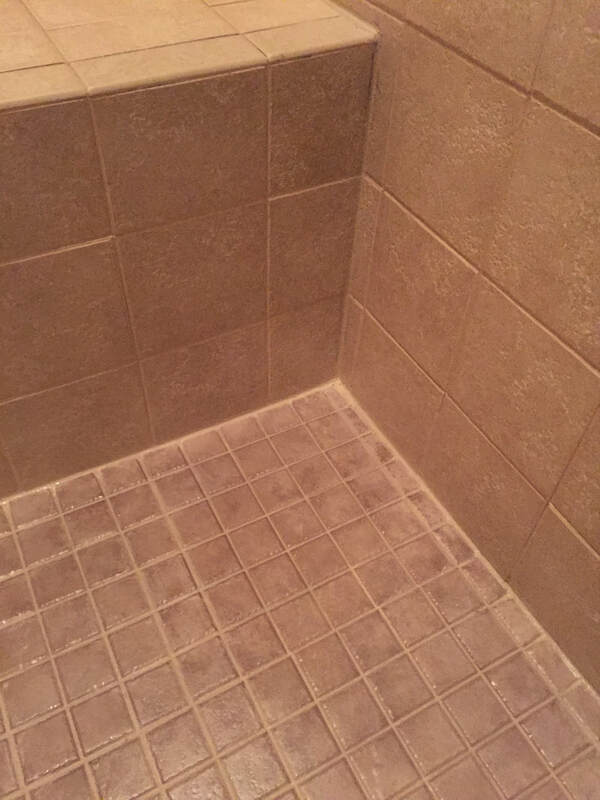 To provide the highest quality of tile and grout cleaning, restoration and repair; to enable homeowners and business owners to enjoy and appreciate the beauty and functionality of their tile and grout surfaces; and to instruct proper maintenance techniques and provide the best products to keep their tile and grout beautiful. What Recent Clients Have to Say! All Groutsmith Certified Technicians are insured, and trained in the most advanced procedures and products in the industry. 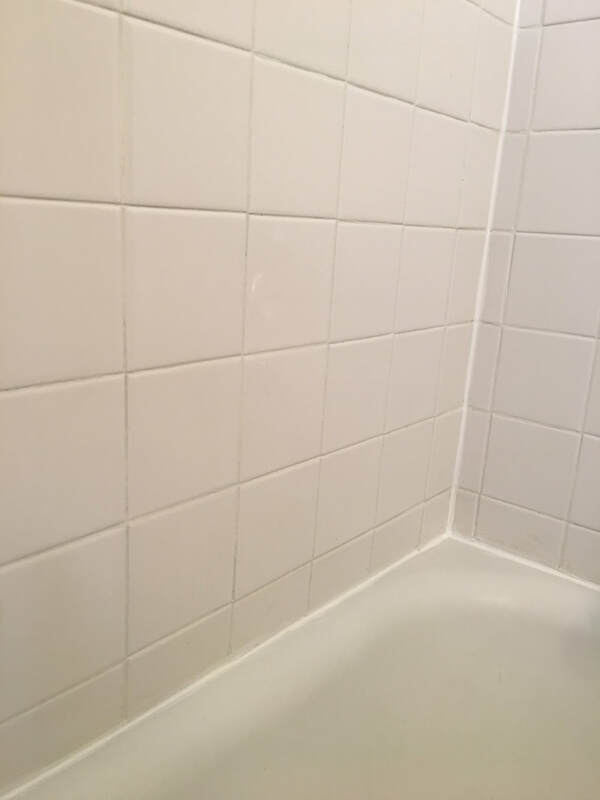 Also, each Groutsmith Certified Technician is fully trained in all aspects of grout and tile restoration and repair. Antioch, Arrington, Bellevue, Brentwood, Clarksville, College Grove, Fairview, Franklin, Goodlettsville, Green Hills, Hendersonville, Hermitage, Joelton, La Vergne, Madison, ​Mt. Juliet, Murfreesboro, Nashville, Nolensville, Old Hickory, Smyrna, Thompsons Station, White House, Whites Creek.